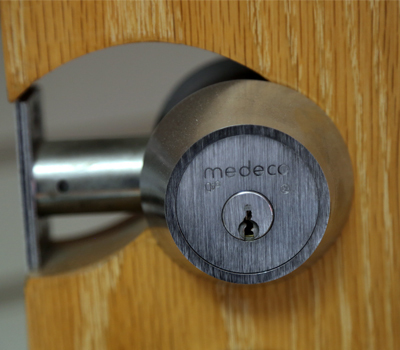 Our customers don’t just buy locks, keys and safes – they buy solutions to their problems. We work hard to supply our customers with products that are safe and easy to use. 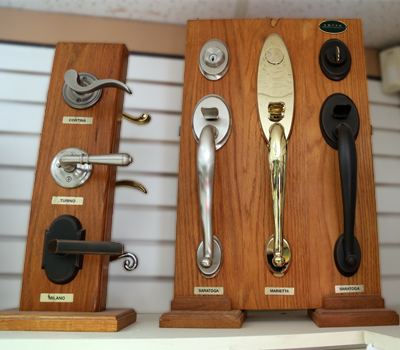 Whether you are looking for residential or commercial security, Able Locksmiths has you covered. 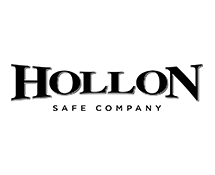 Take a look at our featured products below to find the solution that fits your needs. 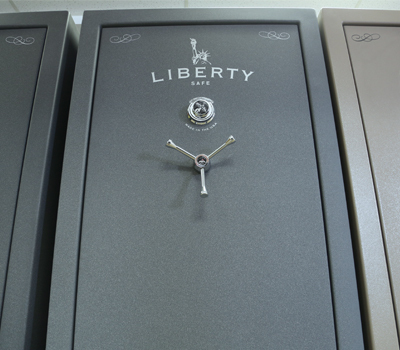 Founded in 1988, Liberty Safes has quickly become the #1 seller of full-size residential safes in the U.S. 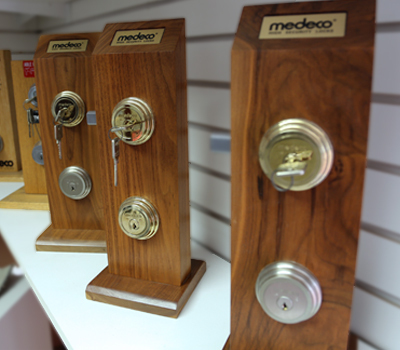 They specialize in home, gun, office and commercial safes. 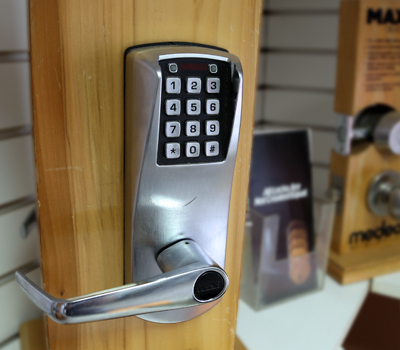 All safes are fire protected and technologically advanced. Liberty’s bolt locking system allows easy handling for the consumer, while making it tougher to bend during pry attempts or distort during a fire. Hollon Safe Company offers wall and floor safes for residential and commercial use, as well as hotel safes and gun safes. 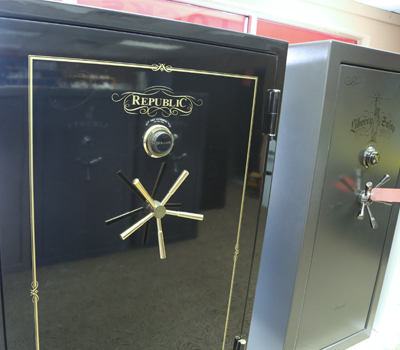 Their safes come with a 2-hour fireproof rating and lifetime fire guarantee. Hollon has a wide variety of safe selections. 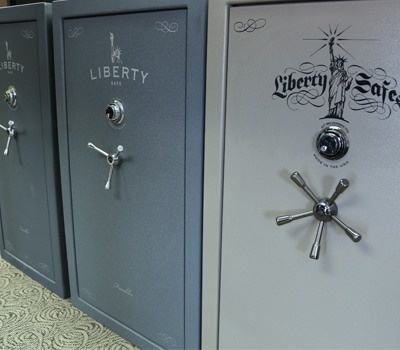 If you are looking for a safe for your home or business, Hollon has the perfect safe for you. 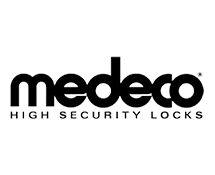 For more than 40 years, Medeco has been protecting businesses, schools, hospitals, banks, and many other organizations with their state of the art lock and key system. They have developed a system called Biaxial that makes it virtually impossible for someone to duplicate your keys without your knowledge. 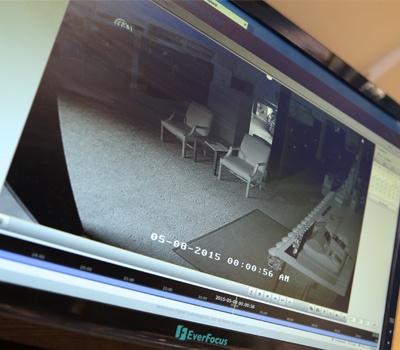 This technology can help prevent you or your company from robberies and break-ins. 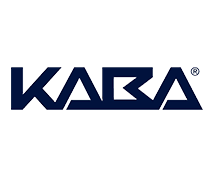 Kaba Access Locks is dedicated to security by helping protect people and property with innovative solutions. 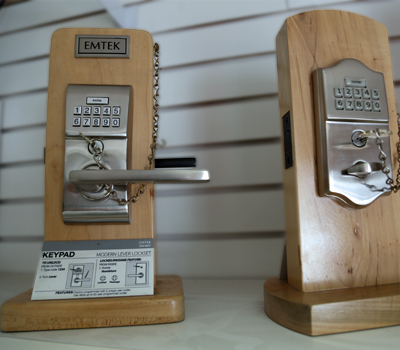 Kaba also offers a variety of keyless systems that are ideal for hotels, vacation rentals, schools and large companies. 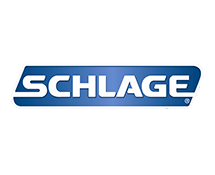 Schlage was founded 90 years ago but they have put a new spin on the classic security system. 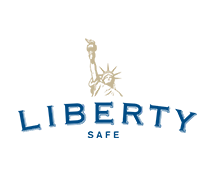 Their connected devices allow the consumer to secure their house and business remotely using any web-connected device. Also, their touchscreen devices allow the consumer to select between three alert options to fit your security needs. 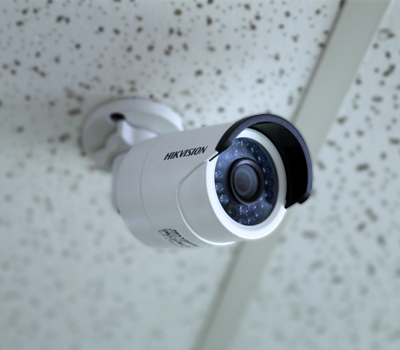 Able Locksmiths also installs and services security cameras for you home or business. Whether you need to keep your family or company safe, Able is here to help. Count on us no matter the security concern or issue. Still have a question about our products? We're happy to assist you! Just send us a message and we'll respond in a timely manner.